As the Brexit negotiations continue it has been revealed that whatever new arrangements are agreed upon could come into force on the day that the UK actually leaves the European Union. While a number of documents have been prepared on what is likely to happen in terms of freedom of movement and immigration, one 82-page government paper written just last month suggests that change would be immediate. It states that departure from the EU will mean ‘the end of rights based, unconditional free movement’ with the government most likely to adopt a more selective approach to which migrants will be allowed to work and settle in the UK. It seems certain that the British government wants to secure a deal where it has the final say and that this will be based on the economic and social needs of the country as regards EU migration, rather than the views of employers, business and EU citizens. 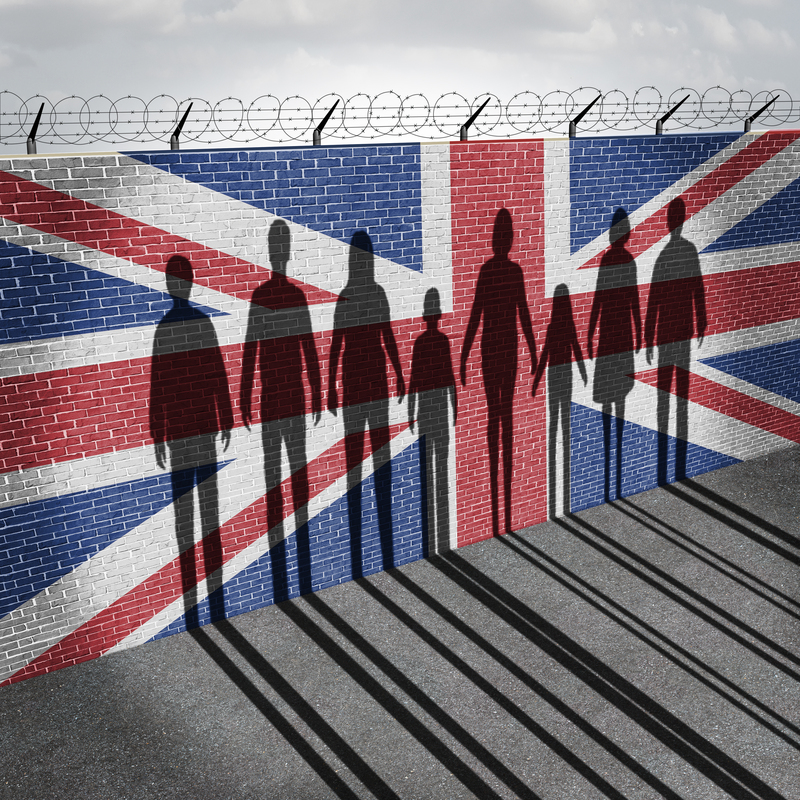 ‘Put plainly, this means that, to be considered valuable to the country as a whole, immigration should benefit not just the migrants themselves but also make existing residents better off,’ says the document that was leaked to The Guardian newspaper. The paper makes it clear that the government’s handling of post-Brexit migration will continue to be driven by the aim of reducing net immigration to sustainable levels which have been stated to be below 100,000 a year. British employers, for example in the construction, farming, health and hospitality industries, have repeatedly stated that they need to recruit people from other countries to meet their needs but this documents suggests that the government is prepared to take a hard line and tell them to recruit from within the UK. It also suggests that citizens of EU countries would have to show their passport visit the UK rather than identity cards to enter the country and those looking to work will likely have to have a job to go to. The right to bring family members into the country could be tightened to only the most direct relatives like partners, spouses and children, and there could be an unspecified income threshold for EU citizens to show they can support themselves while in the UK. Neil Carberry, managing director for people and infrastructure at the Confederation of British Industry (CBI), said he hopes there will be changes to the government’s approach when it publishes its official position in the next couple of months. ‘An open approach to our closest trading partners is vital for business, as it attracts investment to the UK. And, with employment high, it also helps keep our economy moving by addressing key skill and labour shortages,’ he pointed out. ‘Businesses will look for the government’s final position paper to support an open but managed approach to immigration. That means taking the initiative to guarantee those already here that they can stay, a transition period with limited changes so firms can plan ahead, and a final system for the EU that is simpler and more open than the complex work permit system run for non-EEA countries,’ he added.